The Department of Homeland Security has started requesting that certain foreign travelers hand over their social media details when visiting the US. The controversial new scheme was first suggested over a year ago and was finally approved this week. 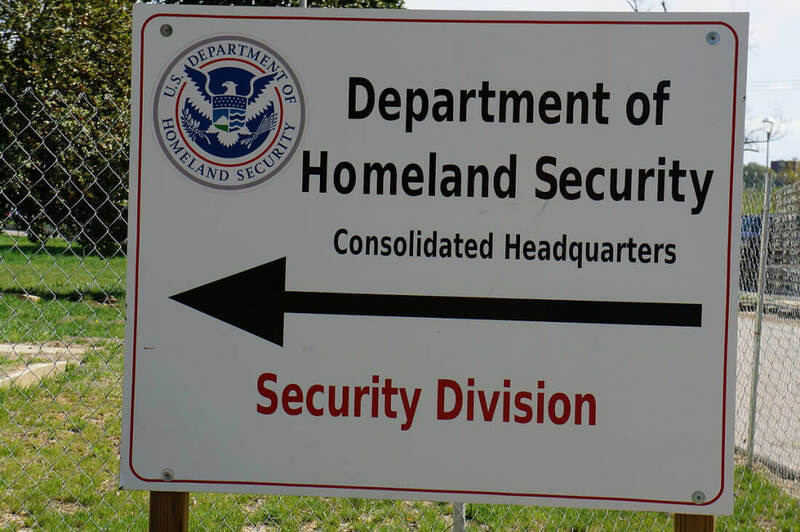 The US Customs and Border Protection unit of the DHS officially submitted its proposal to add a social media identifier to arrival forms back in June. The plans were later slammed by tech firms and rights groups in an open letter. "This program would invade individual privacy and imperil freedom of expression while being ineffective and prohibitively expensive to implement and maintain," stated the message, which was signed by representatives from Facebook, Google, and Twitter. The objections didn’t succeed in stopping the policy coming into effect. As of Tuesday, anyone who enters the US temporarily without a visa through the the Electronic System for Travel Authorization (ESTA) process will face the social media section of the form, which is marked as optional. A drop-down menu on the online form allows visitors to “enter information associated with your online presence—Provider/Platform—Social media identifier.” It includes major sites such as Facebook, Twitter, and LinkedIn. A spokeswoman for Customs and Border Protection told Politico that the new policy was meant to “identify potential threats.” The agency has said that it wouldn’t prohibit visitors from entering the country if they refused to provide their social media information. The American Civil Liberties Union disagrees with agency’s claim. The group says people from Arab and Muslim communities will feel forced into handing over the information, at which point their “usernames, posts, contacts and social networks will be exposed to intense scrutiny." The way the government collects and stores the data is also being questioned by rights groups. In addition to the potential privacy risks posed by the new policy, there’s also the fact that it’s unlikely to have much success when it comes to identifying potential terrorists. It’s easy to create fake accounts in advance, and travelers aren’t required to make their posts public once they hand over their usernames.